.The EDITION Miami Beach: a property that accommodates pretty much every type of traveler. Whether you want some R & R, an extended party or a weekend with the kids, the EDITION can host it. 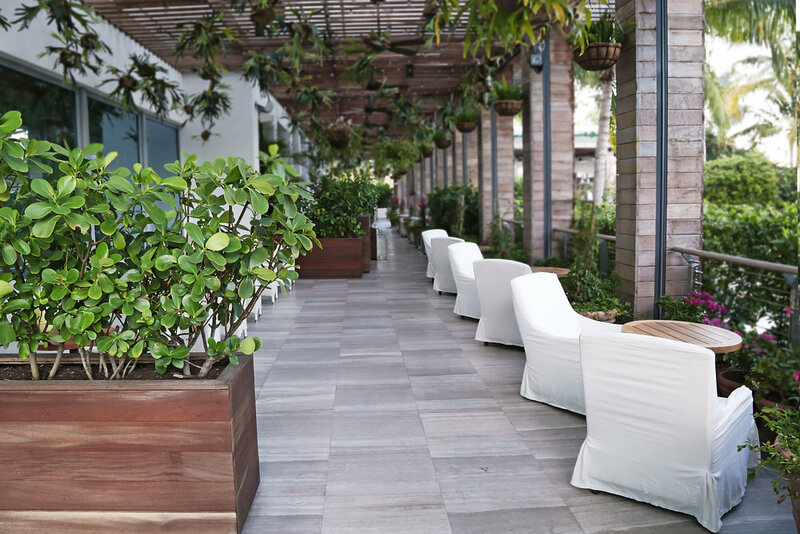 This gorgeous property is located right in the middle of North Beach and South Beach, and is equipped with tons of (amazing) dining options, like Matador Room – one of my absolute favorites and the brainchild of famous Jean-Georges Vongerichten. The property has two stunning pools, an outdoor children's sandbox, a pool bar, an ice skating rink and a bowling alley-turned-nightclub. In other words, it’s nearly impossible to get bored during your stay. I always recommend this hotel to my friends who are coming for bachelor parties or birthday weekends. No matter how many times I visit this property, two things that always manage to leave a lasting impression: the memorizing fragrance (it’s custom-made for the EDITION by LeLabo) and the stunning décor! 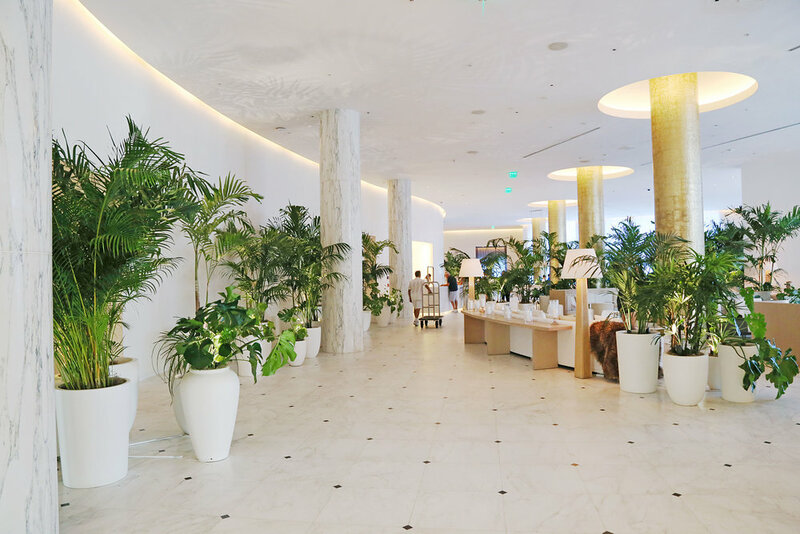 The interior is elegant, bright and adorned with gold, marble and Florida palms... so very Miami. Don't forget to stop by the gift shop! They sell jewelry, clothes, home goods and fragrances – it’s seriously impossible for me to ever leave this shop empty-handed. The pool area covers a pretty large part of the property. It’s adorned with lots of lush greenery and white linen finishes, and one of the two pools is actually the original pool with an old school diving board. It’s pretty sweet. The design of the pool was inspired by the 1950's Havana nightclub, Tropicale, and is covered in private cabanas, all of which come with flat screen TVs and tons of couch space and are available for rent. You’ll feel like a real VIP in one of those! If you’re in the mood for a little salt and sun, members and hotel guests can grab a beach chair. At the EDITION – any decision you make is a good one.